11-year old singer/songwriter Jolie Montlick has announced the official release of her newest single “Need You” on iTunes. This comes just weeks after Jolie’s music video “My Song for Taylor Swift” went viral with viewers in over 100 countries. 11-year-old Country Artist and YouTube sensation Jolie Montlick just announced the official release of her latest single "Need You" on iTunes, Amazon and other digital distribution sites. The tenor of Jolie's latest single 'Need You' sharply defines her daring innovation. The tenor of Jolie’s latest single “Need You” sharply defines her daring innovation. "Need You" is a great mixture of country, rock, and pop. The songs customary take on first love is evident, but it is distinctive in its edginess. One can almost experience heartfelt teen angst in her lyrics and the tone of this country rock tune, which the electric guitar reinforces time after time. Within the song there is an urgency of needing that one special person that you love. And so it is in real life that the self-absorption of need in those tender years becomes all encompassing. The song is all held together by youthful, innocent lyrics and a catchy melody that will have you humming for days! Many young women enjoy Jolie’s cutting edge and down to earth style in raving about how they simply cannot get enough of the song. Many others state that the song has a “great message” with a catchy beat and awesome rhythm. When not in school or writing music, Jolie loves to spend her time helping others. As National Spokesperson for the Ambassador for Kids Club (A4KClub.org)– a non-profit organization dedicated to helping kids prevent, stop and report bullying and child abuse, Jolie regularly appears in public service announcements and television. 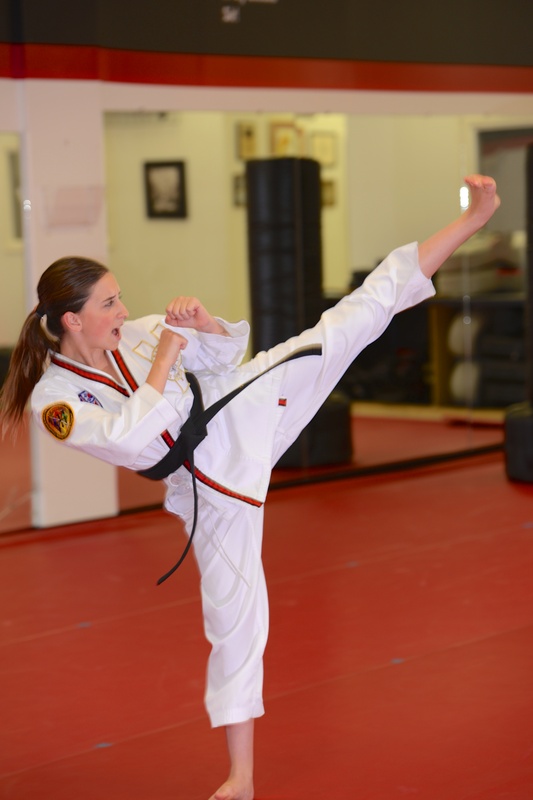 Jolie is also a second-degree black belt and repeated State Tae Kwon Do Champion who has volunteered to help teach self-defense and life skills to thousands of kids. Jolie’s motto is “If you want to be happy, help someone else,” and she has most definitely put these words into action with all of her efforts to help others. In addition to “Need You”, Jolie recently released three new singles that are now available for purchase on iTunes and Amazon.com. Please contact us for access to broadcast quality video files, high-resolution photos and mp3 files. Jolie Montlick's anti-bullying Music Video for her tune "My Song for Taylor Swift" has gone viral and been seen in over 130 countries.Jolie Montlick wrote "My Song for Taylor Swift" to honor her favorite artist. The song also tells how even Taylor was bullied in school, and how we all need to use our voices to speak up to stop the bullying. The video can be seen at joliemontlick.com. 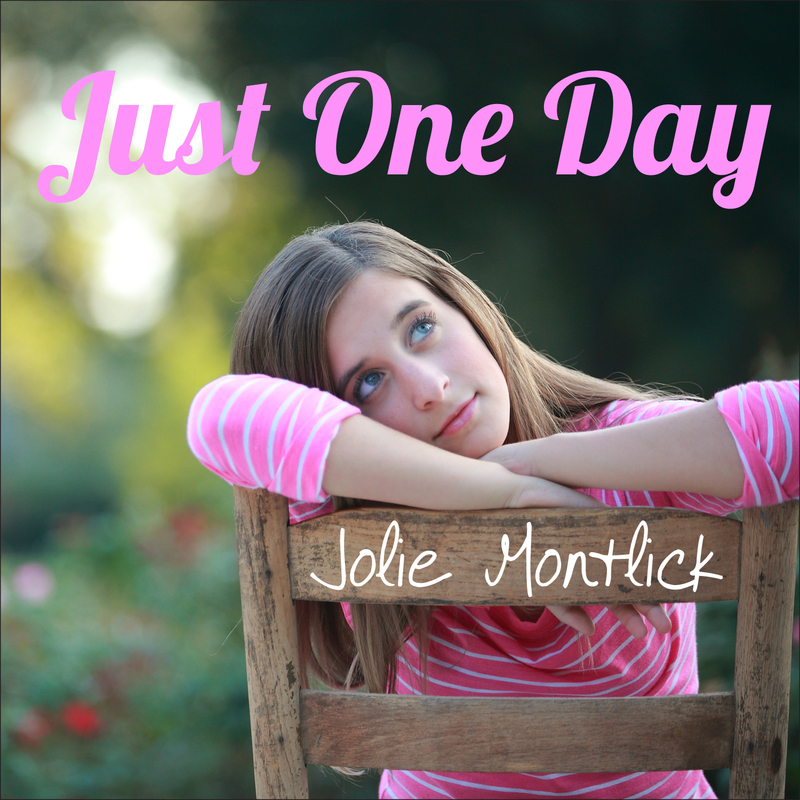 Singer/Songwriter and YouTube sensation Jolie Montlick has released a number of singles, including Just One Day.To learn more about Jolie and her music check out JolieMontlick.com Jolie Montlick is also a National Spokesperson for the Ambassador for Kids Club (a4kclub.org), an anti-bullying program of Children Without a Voice USA (cwavusa.org). 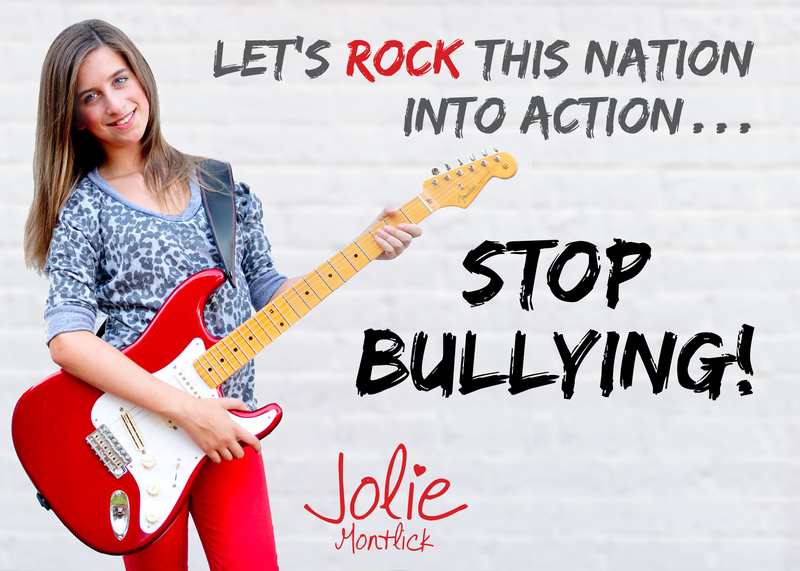 Visit JolieMontlick.com for infoIn the music video for her original tune "My Song for Taylor Swift," Jolie sings about how Taylor Swift is such an amazing person, but even she was bullied, and that kids needs to use their voices to speak up to stop the bullying. 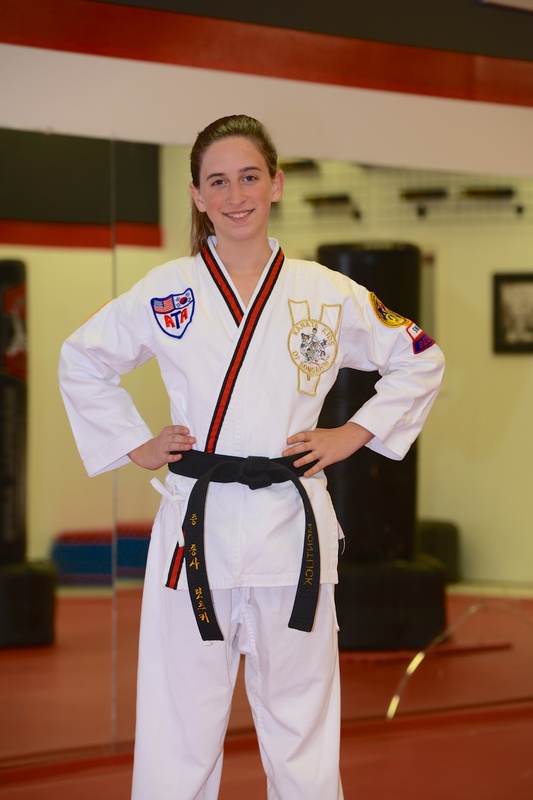 In addition to being a National Spokesperson for an anti-bullying program, country music Singer/Songwriter Jolie Montlick is also an accomplished martial artist who volunteers to teach others.11-year-old Jolie Montlick is a 2nd Degree Black Belt in Tae Kwon Do, two-time State Champion and an instructor. She has volunteered to teach or help teach self defense and life skills to over 1,000 kids and adults. 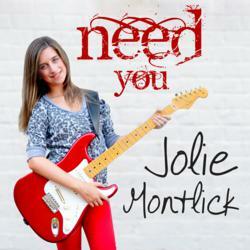 For more info visit JolieMontlick.com Jolie Montlick announces the official release of her latest single "Need You," available on iTunes, Amazon, and your favorite digital music distributor. For more info visit JolieMontlick.com Jolie Montlick, Country Singer/Songwriter, National Spokesperson for the Ambassador for Kids Club Anti-Bullying Program (a4kclub.org), and 2nd Degree Black Belt and State Champion. 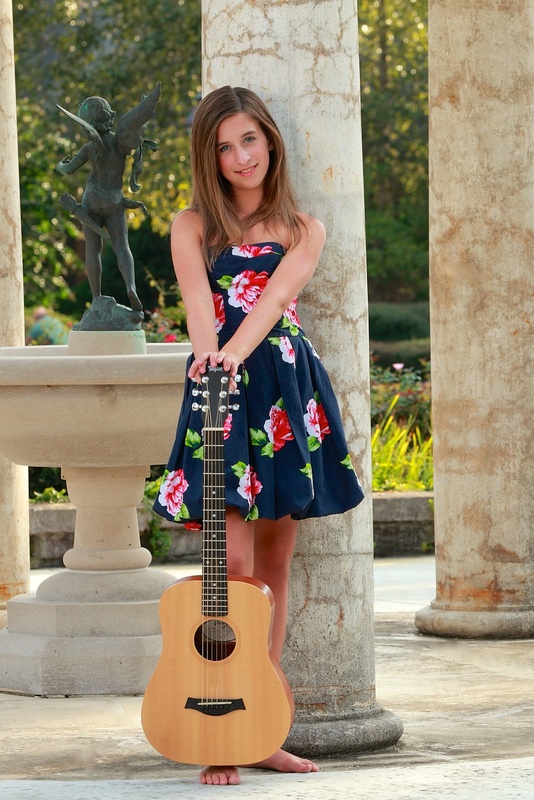 JolieMontlick.com Singer/Songwriter Jolie Montlick's music video "My Song for Taylor Swift" went viral in just weeks, with viewers in over 100 countries and 1.67 million YouTube Views. Watch it at JolieMontlick.com.Many people have called "My Song for Taylor Swift" the best anti bullying music video ever. The video premiered in Atlanta to a crowd of 10,000 people, and it has been used for community anti-bullying rallies to empower kids in the face of bullying.